The script and screenplay deserved a better film. Go , laugh a while at the engaging antics of our two suicide bomber heroes. They are a riot. No pun intended. If you really desire to visit Krakow, pack your bags and spare yourself a Bangistan detour. Director Karan Anshuman disappoints and disappoints big time as he presents a poor product which is not only confused between being a comedy or patriotic film but also has big loopholes in screenplay. On the whole, BANGISTAN is a pointless film that fails to make you laugh or entertain. Skip it. By the time Naseeruddin Shah’s voiceover is heard at the end, exhorting us to respect freedom-fighting heroes like Noor and Ameer, all you’ve got is a laughable mockery of Indian history. The plot is a different one, but the shoddy execution and the dragged out scenes make it dull and ordinary. Watch the movie at your own risk. 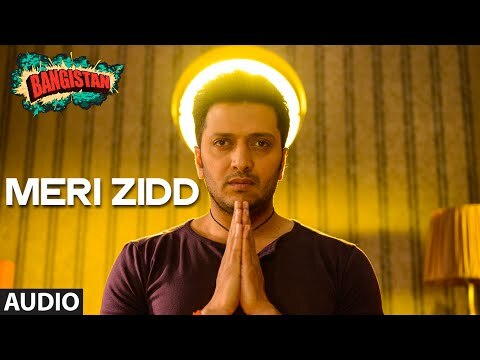 Bangistan' is a funny one time watch; watch it for Riteish and Pulkit's chemistry. That is the real tragedy of Bangistan. Former movie critic Karan Anshiuman fails to transform a great idea into a convicting film in his debut directorial. Tragedy. When a former film critic sets out to make his first film, he is expected to, among other things, weave an intriguing theme around the plot. A 'Bomb Do Pyaza' of an idea gone 'kachori'. Movie critic turned filmmaker Karan Anshuman's first attempt to deliver cinema with substance keeps safe distance from making any cinematic or satirical sense. I would advise not really spending on this ticket over the weekend, but if you have to, best to step inside the theatre in some sort of intoxication. Else, watch it at your own risk. Overall, the film is mediocre fare. 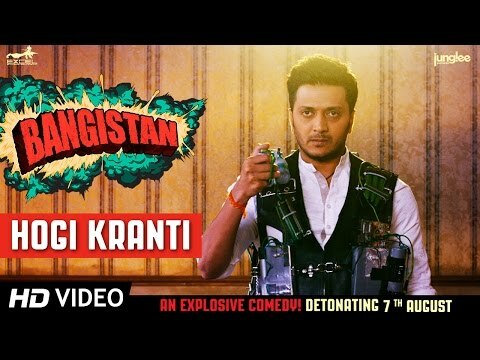 You can safely avoid a journey to Bangistan" unless you are a Riteish fan." 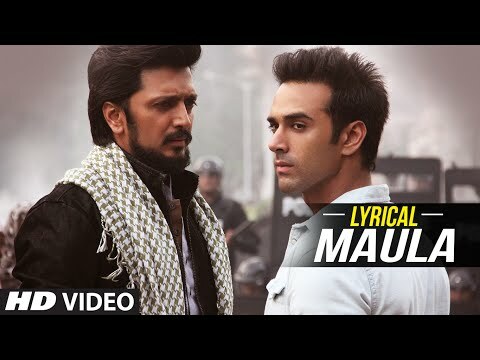 Riteish Deshmukh and Pulkit Samrat fail to impress with their political satire! 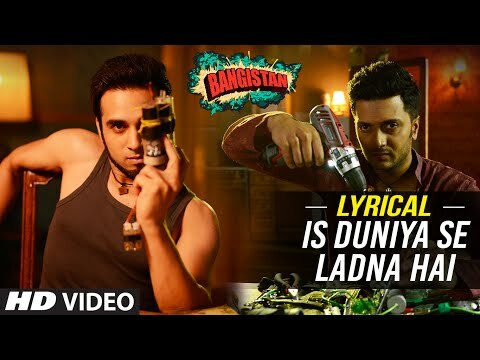 All said and done, if you don’t care about the presentation/screenplay and you are looking to know a bit about religion and how religious party actually get hold of young innocent boys to get involved in terrorism, watch Bangistan or else wait for the release of biggest film of August i.e. Brothers. All smoke and no bangs make this Riteish Deshmukh – Pulkit Samrat comedy a dull film! Ram Sampath’s music does not disappoint more than the film, but a little more improvement in background music is necessary. Needless to talk about the richness in the production values of Bangistan as Farhan Akhtar, along with Ritesh Sidhwani is the producer of the movie. Director Karan Anshuman tried to deliver a comedy film with a serious subject. But he himself will be left as a comedy item, for the audience who watches Bangistan. 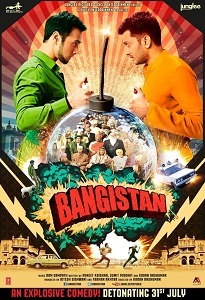 Bangistan is low on bangs, fun and everything it promised it will entail. Since the reviewer was at a loss for words, he dug up reviews of the first-time director and found a template for this masterpiece! The film could have been much better, but unfortunately due to poor execution, it did not turn out as intended. Wish the writers were ballsy. On the whole, Bangistan is a flat satirical drama which fails to entertain and will, therefore, flop at the turnstiles. Anshuman’s at his most clueless, pausing the story to allow Hasan’s preachy banalities to take centre stage, and it’s this bit that really irks about, and fittingly encapsulates, this film: its absolute unwillingness to take chances, to buck the rules, to soar beyond the cushy confines of unending mediocrity.